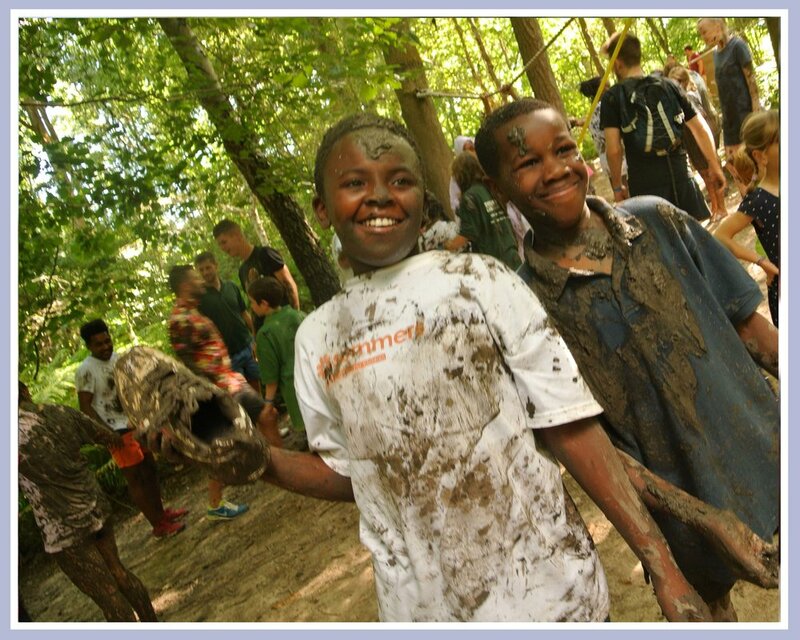 We aim to provide residential activity holidays for children in Year 6 who are in social or economic need. Giving children holidays to remember, interacting in a healthy way with adults and other children in a safe, caring atmosphere. To enrich the lives of children in need of such a holiday and enable young volunteers to contribute to their local community.